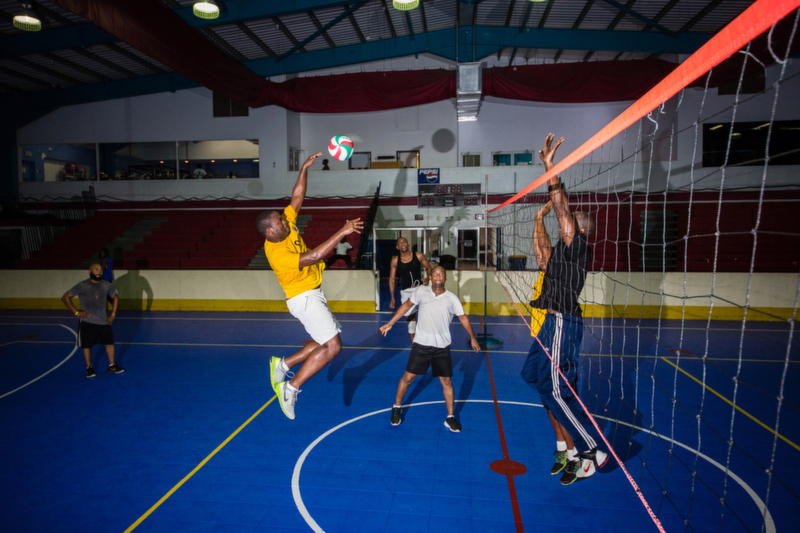 Basketball is the most popular sport in Turks and Caicos, both Juniors and Adults are playing it on a regular basis, various tournaments and galas being organized throughout the year. Basketball is a great all-body workout, as well as being sociable and fun. 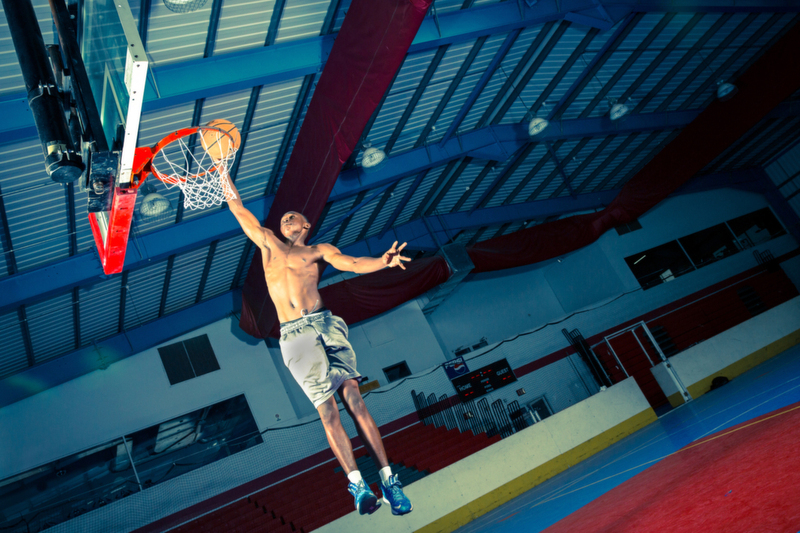 Why not improve your slam dunks and perfect your lay up shots on our court from the best players on island? 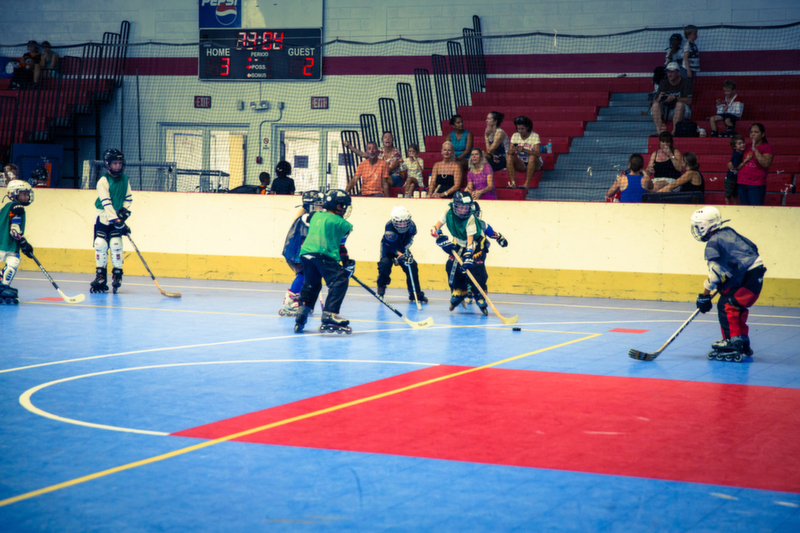 Join our Sunday adult sessions (8am-12pm) for a fun and challenging practice with the local players! 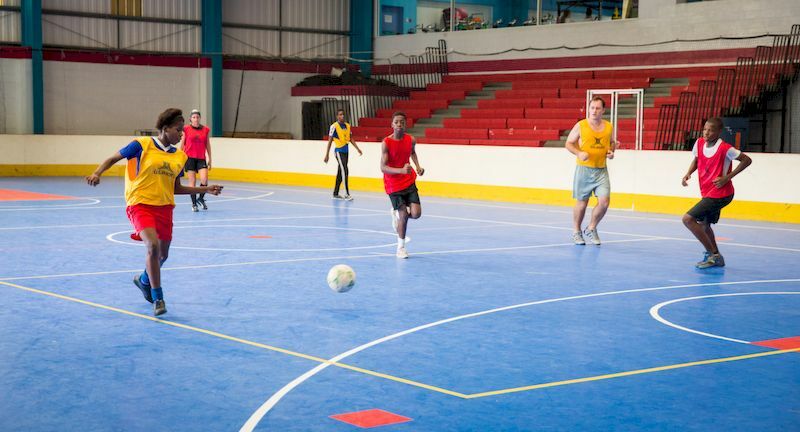 Our indoor court is available on a ‘pay and play’ basis or you can block-book it for regular sessions and tournaments. Call us at (649)442-6348 and book the court now!